I have been a huge Urban fan for years, so I thought I would put together a list of my personal faves from the line! *If you love also love Urban (or share the same affinity for cosmetics that I do) and you live in the Atlanta area, I have the opportunity to work with Urban Decay in hosting a huge event in Kennesaw on June 13th! If you are interested in attending and working with National Urban Decay Makeup Artists, message me for details! All Nighter is the OG setting spray. I have tried more setting sprays than I can count, but none hold a candle to All Nighter! This guy is always in my kit and used on every client. I also keep a travel size in my on-the-go makeup bag so that it's always on hand. Urban also makes setting sprays based on skin type - Deslick for you oily gals and Chill for you dry gals like me. I love those as well, but All Nighter is hands down my fave. 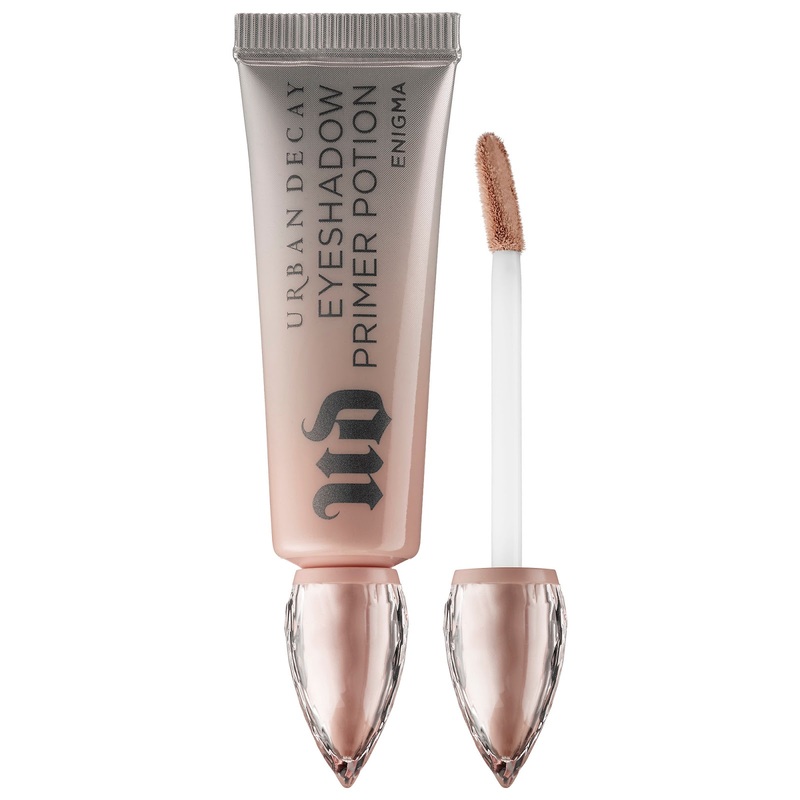 This new, limited-edition of Urban's primer potion is absolutely a must have! This primer has the same formula as the cult-classic original primer potion, but has the perfect pigment that color corrects and primes the eye. The color reminds me of MAC's Painterly, which you guys know I'm obsessed with. Not only is it an awesome product, all proceeds of Enigma go to the Ultraviolet Edge, a women's empowerment initiative. How awesome is that?! I feel like this must have goes without saying, but if you're new to my blog you are probably unaware of my obsession with Subversion + Perversion. 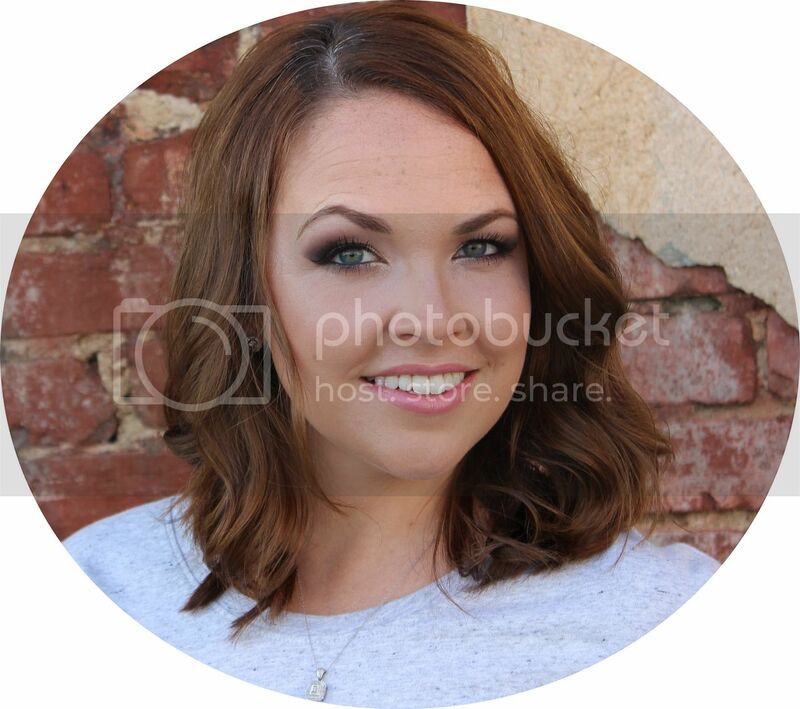 (Check out a before and after here!) 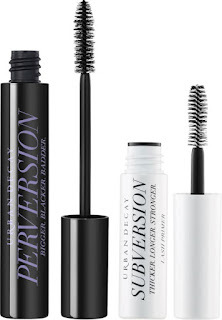 I love each of these on their own (meaning the primer paired with any mascara - not on it's own. Just to clarify.) but there is something so magical about the two of these together. I get so many compliments when I wear this mascara that it makes me never want to purchase another mascara again! The only complaint I can find about it is that I wish it came in waterproof. If it did, I would use it on all my brides! 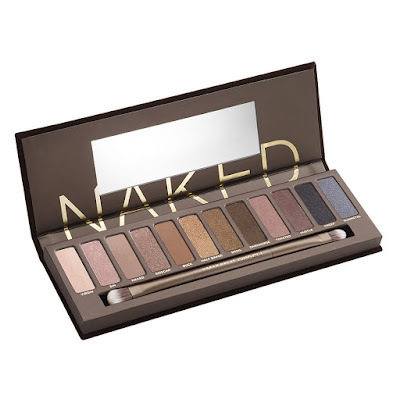 I clearly can't have a UD must haves list without mentioning the ever-popular Naked Palette! This palette truly revolutionized the cosmetic industry. It (along with the Naked 2 & 3) are still the most popular shadow palettes around. While all three palettes are beautiful, the original has always been my favorite. I think the warm tones look so flattering on everyone. It's super versatile, giving the options of both natural and dramatic looks. I also love that it contains different finishes, including matte, satin, and shimmer. If you prefer matte shades, you can't go wrong with the Naked Basics palettes, 1 or 2. This eyeliner is hands down my favorite pencil liner. 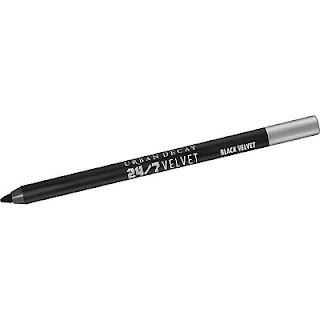 It is intensely black, super creamy, and is literally the only black pencil liner I own that does not smudge on me. If you have the same issue with liners, give this one a try. I am sure you'll love it as much as I do! The Revolution Lipglosses are part of Urban's newest launch, and this guy is the newest addition to my Urban collection. 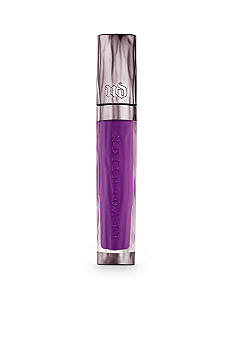 This gloss is beautiful on its own or layered over another lippy. It's slightly on the sticky side, but it's not unbearable and actually helps the gloss to wear longer. It also has a staining quality that is great for those days when you don't have time to touch up! I love this gloss and can't wait to add more colors to my collection! 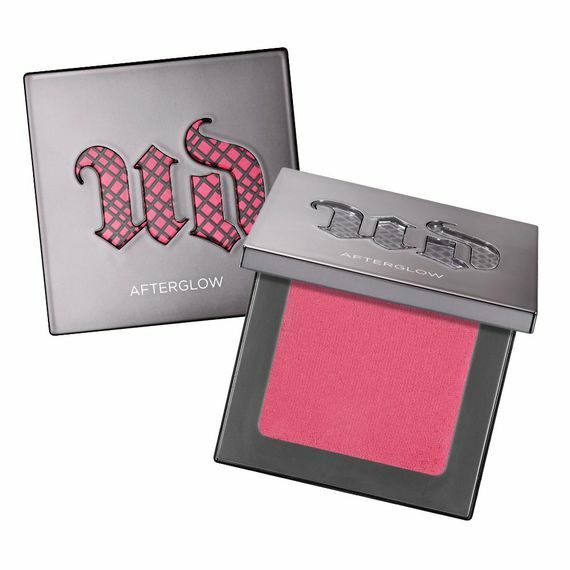 ... brand new Afterglow blushes! Come see me at the event on June 13th so we can try the new blushes together! I would love to see you there! 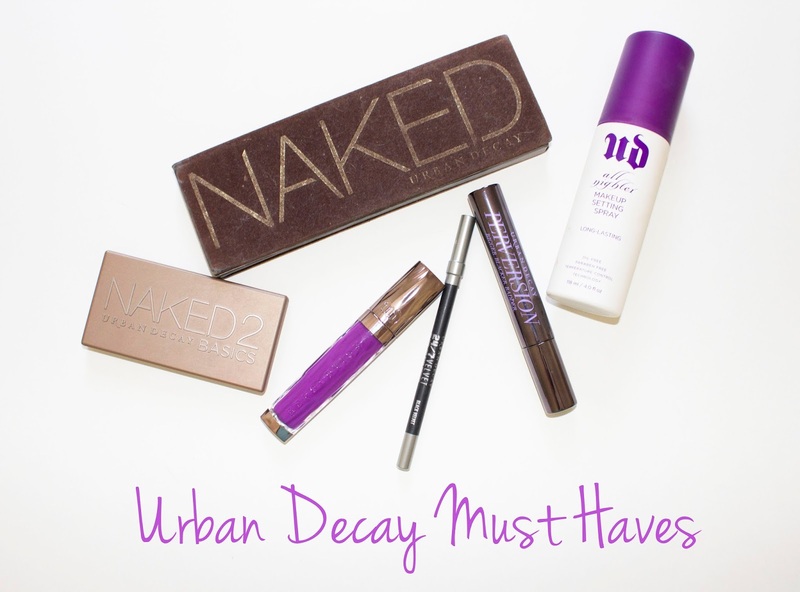 Until then, what are your Urban Decay must haves? !